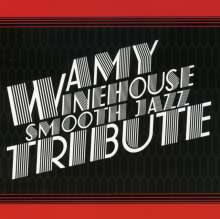 Der Artikel Smooth Jazz All Stars: Amy Winehouse Smooth Jazz Tribute wurde in den Warenkorb gelegt. 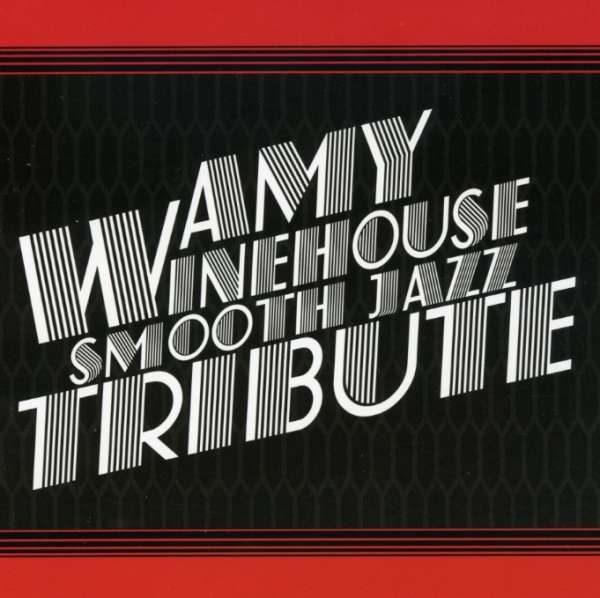 10 smooth jazz coverversions of Amy Winehouse hits by Smooth Jazz Allstars at special price / incl. 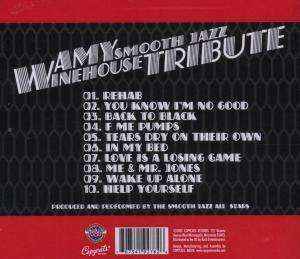 "Rehab", "You Know I'm No Good", "Back Zo Black", etc.